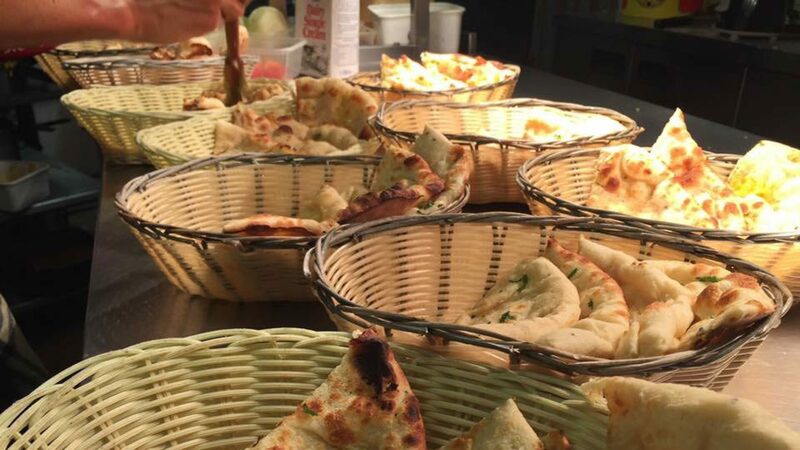 The Riverside Indian Restaurant provides a tremendous choice of exceptional quality Indian meals with very traditional Indian flavours. Specially picked spices and the expertise of our chef made River Side Indian Fusion a unique name in its kind. To enjoy and test the taste of real Indian foods, you are more than welcome in here. 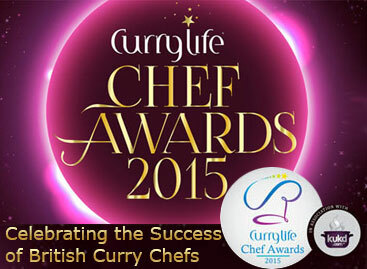 You can be confident in the quality of product as it's made by expert and experience chefs. 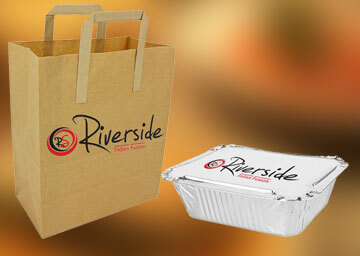 We are not the cheapest, but definitely the best as quality is the foundation of Riverside Indian Fusion! Really tasty food and a diverse menu. All my guests were entirely happy. 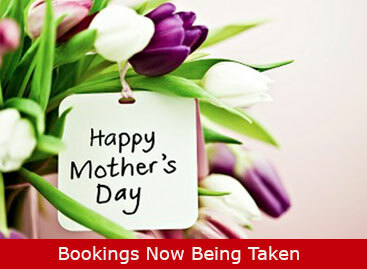 Staff are keen to ensure your visit is a good one. Indian contemporary fusion restaurant. Excellent food and service. We love curry and this was one of the best we have eaten. Service was open and friendly Too much sauce for me but lovely Well presented and everything Nice and clean.